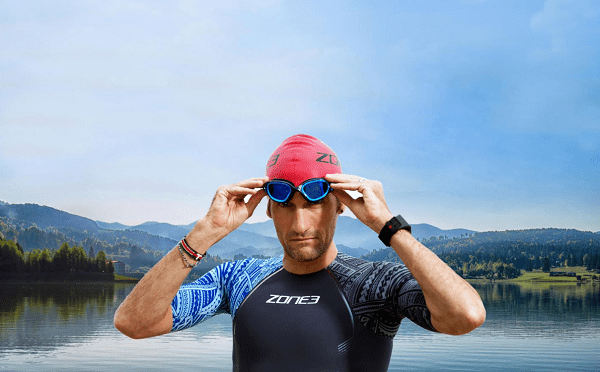 Ironman World Record holder, Tim Don shares his top tips on training, race prep, what to wear and more, in a new Zone3 sponsored guide to help athletes reach their potential. 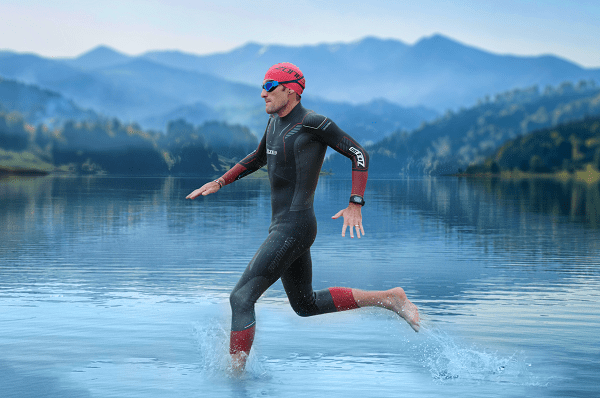 The newly launched Tim Don Training Guide offers an extensive manual to triathletes of all levels looking to train for a new distance, better inform their current training plans, or even attempt their first ever triathlon. Written by Tim, and including extracts from his journey in the sport which is well-known to the triathlon community, the guide gives readers an anecdotal insight into Tim’s top training tips for race day preparation. Readers are taken through Tim’s key pointers to bear in mind for the Swim, Bike and Run courses. 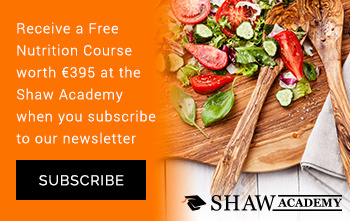 Informed by Tim’s wealth of experience in competing in the sport, the guide includes detailed training plans for all distances, from a beginner’s Sprint distance training plan, right up to a beginner’s long distance triathlon training programme, for those looking to take up the challenge of the Ironman distance. Each training plan has carefully crafted week-by-week schedules which offer triathletes tailored sessions across all three disciplines. The plans span out over 8 weeks, and guide readers from their first sessions out on the bike, in the pool or on the roads, right through to brick sessions and upping their training ahead of race day. The guide also includes note sections to track performance and monitor progress.